Every child needs to learn how to swim! 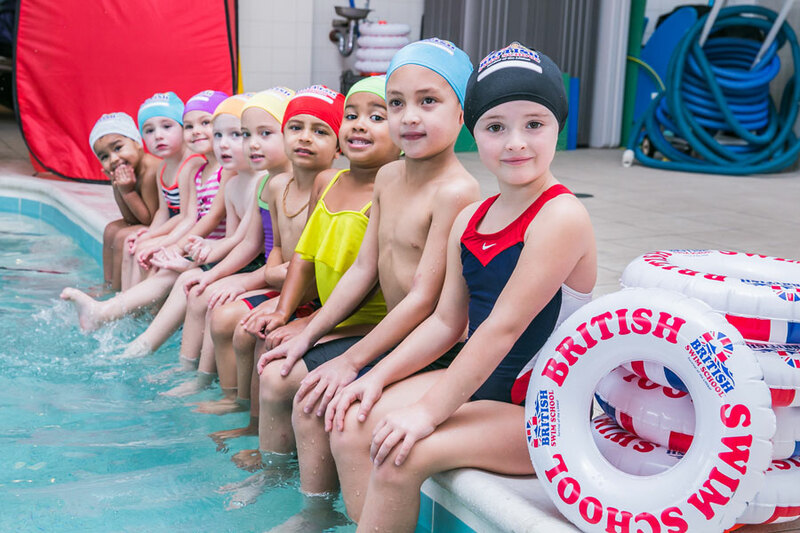 The British Swim School offers premier water survival and learn-to-swim lessons for every age, from 3 months old infants to adults (including special needs). Their 30-minutes classes are held year-round in heated indoor pools. All levels are goal oriented and based on individualized learning, so each students moves up at their own pace. Already the trusted choice of over 13,000 parents nationwide and with a history of over 35 years, the British Swim School recently opened several new locations in Hudson county: Inside PS 16 in downtown Jersey City, at the Jewish Community Center in Bayonne and at the saltwater pool at Xchange in Secaucus. Lessons are held on 7 days of the week.